Hi I'm Bhuven Chander, owner and operator of Yellow Chilli. Welcome to our official website. We are conveniently located in Kelburn, Wellington. You can order online or make a reservation online via this website. We would be delighted to see you, so come and visit us! 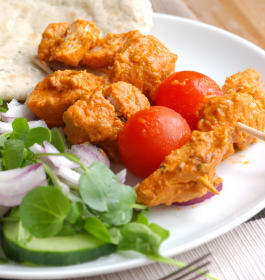 Popular dish, renowned as a particularly spicy dish with plentiful amounts of traditional spice. 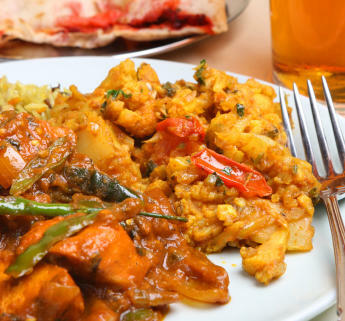 Marinated pieces of meat or vegetables, fried in oil and spices and cooked with green chillies. 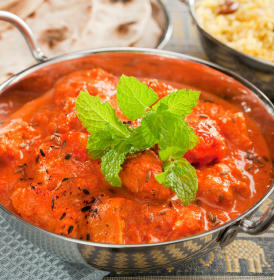 Curry served in a balti dish or karahi, garnished with mint, accompanied by pilau rice and chapatis. Prawns cooked at a extremely high temperature in the tandoor.